Rebecca Rodney Photography recently spent some time with us at Lakes Escapes. We have a whole new building, a brand new website thanks to Rocket Sites and we needed some new photos that showed off what we have managed to build from nothing. We knew we could rely on Rebecca to show our games in a way that they deserved and one which will hopefully take away some of the unknown for our new customers. 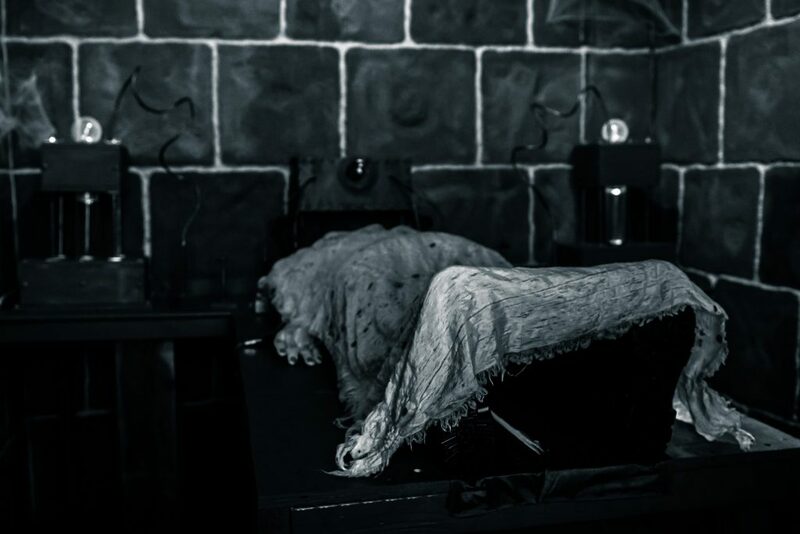 Take a look at Rebeccas blog below and see what she made of her time with us. 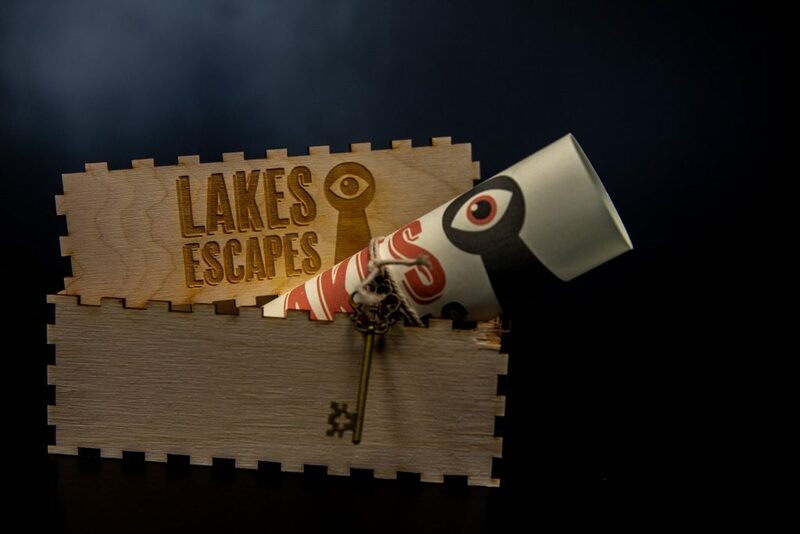 Over the past month I have been given the amazing project of capturing Lakes Escapes in their new premise. 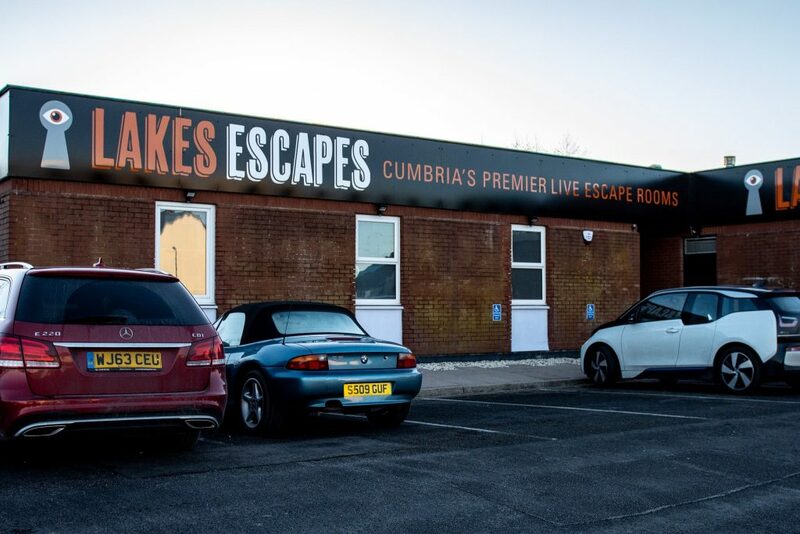 Lakes Escapes- Cumbria’s premier live escape room is based in Workington and first opened in 2017. 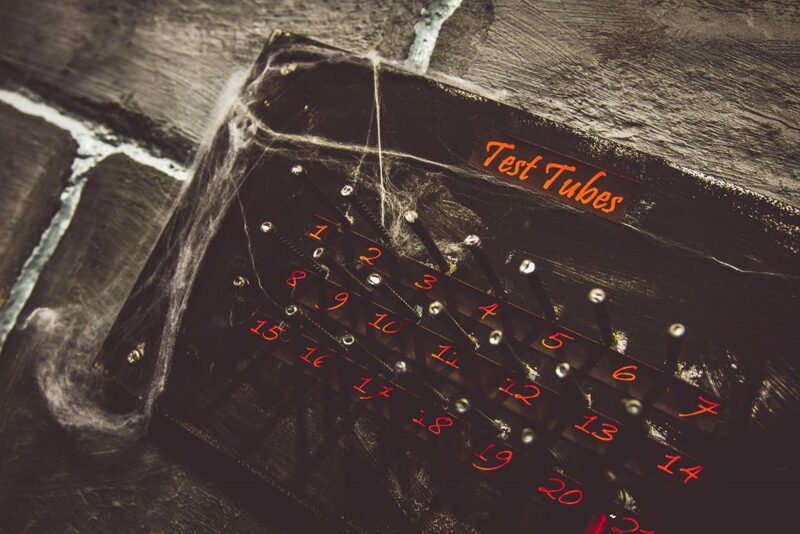 The company is owned by Carol and John Watson who along with their fabulous team of game masters, run the escape games every day of the week. 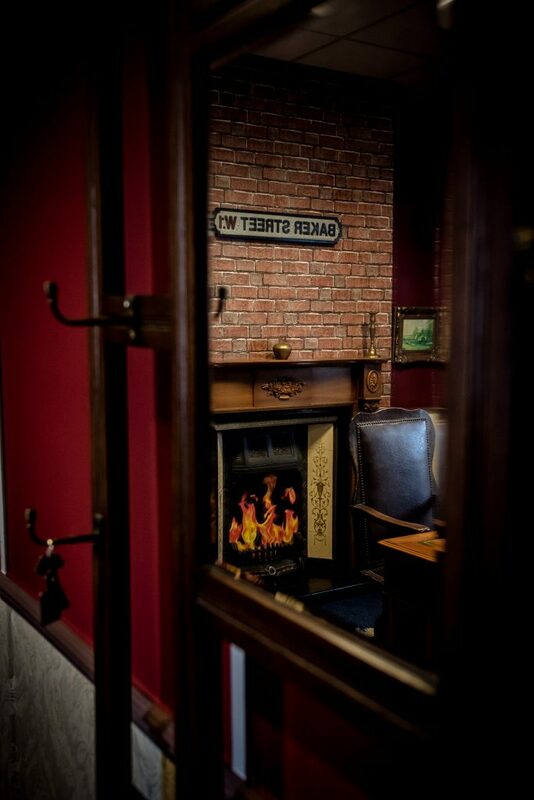 The escape games first home was Peart Road and run successfully there for just under 2 years. In February 2019, after many months of hard work from this dedicated duo, they opened their new premise on Stanley Street. 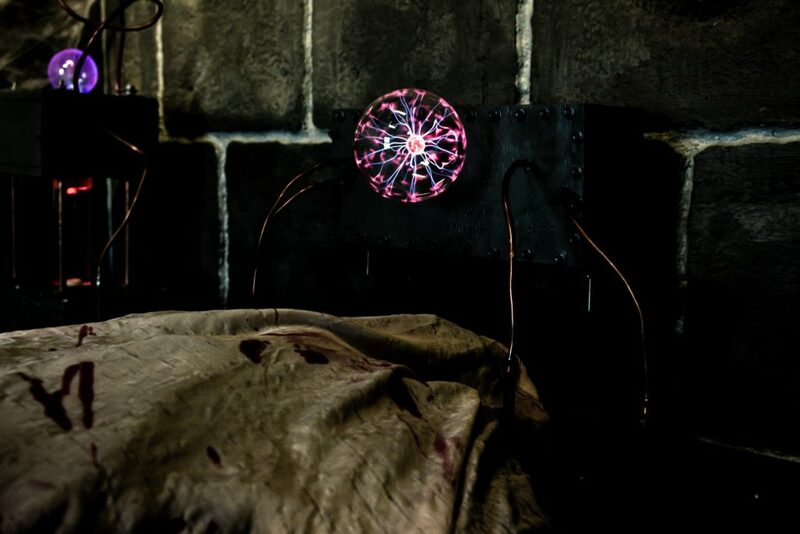 The concept of the games are that you have 60 minutes to solve a series of puzzles and codes in order to escape. 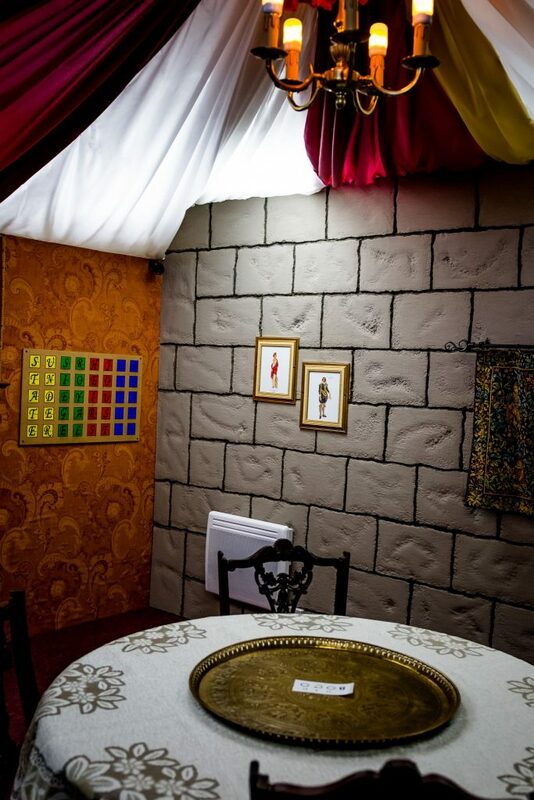 Of course the game master is at hand to provide clues when requested (and please don’t freak out, they don’t actually lock you in the room, we all know how many health and safety rules this would break!). Of course the puzzles aren’t just any boring, old, mundane puzzles, they are themed to match the objective of the room (and might I add very cleverly created by John and Carol). 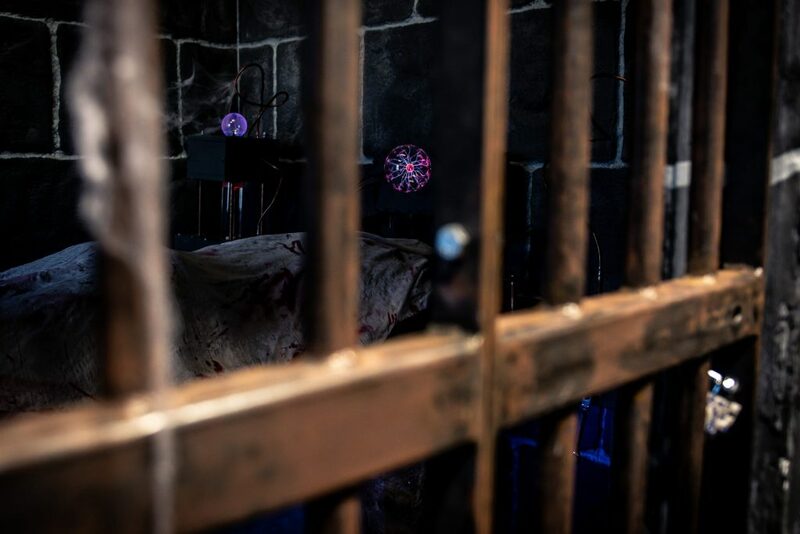 The current rooms available are Baker street, Quest for the throne and Dr Frankenscraft’s Monster – see photos for a sneak peak – no spoilers though. 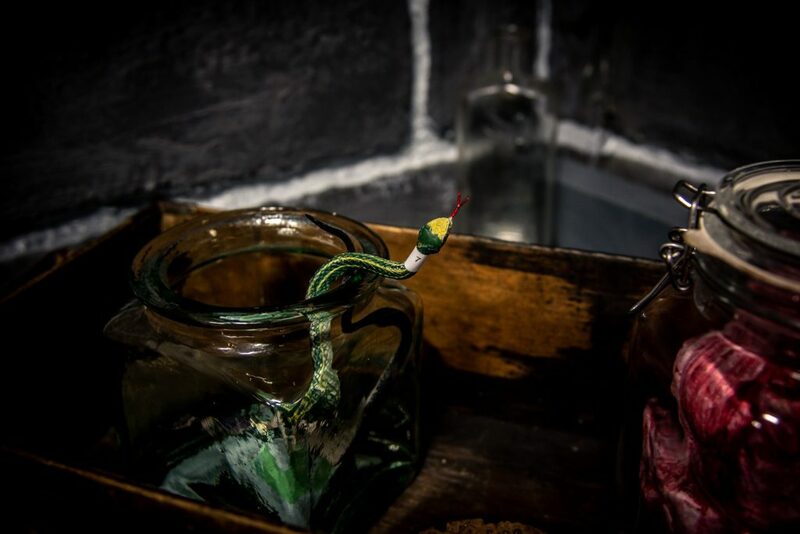 The rooms have been hand built by the couple and all the details are brilliantly crafted, the time and effort put in to make the rooms feel realistic will not go unnoticed. 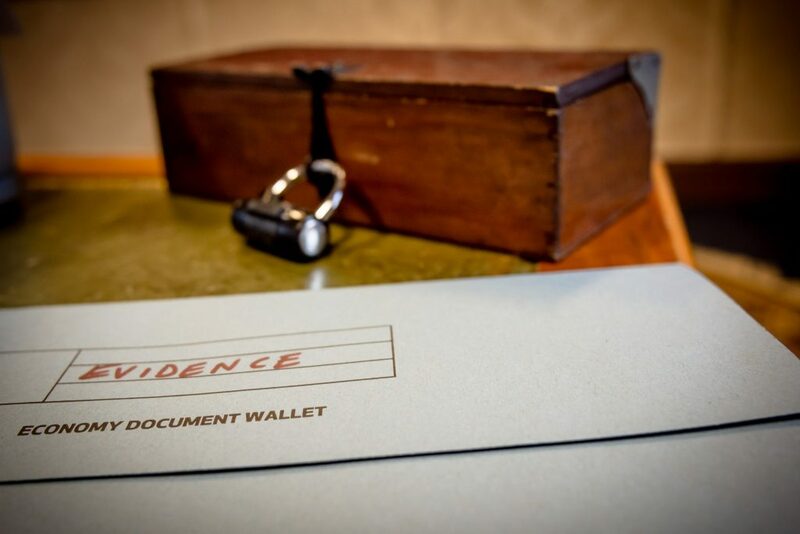 The reason I believe the business has progressed so will is down to the dedication and commitment of Carol and John, but also the enjoyment they get from watching their customers play (they also travel up and down the country trying out other Escape rooms in a constant bid to develop and improve what they offer here in Cumbria). 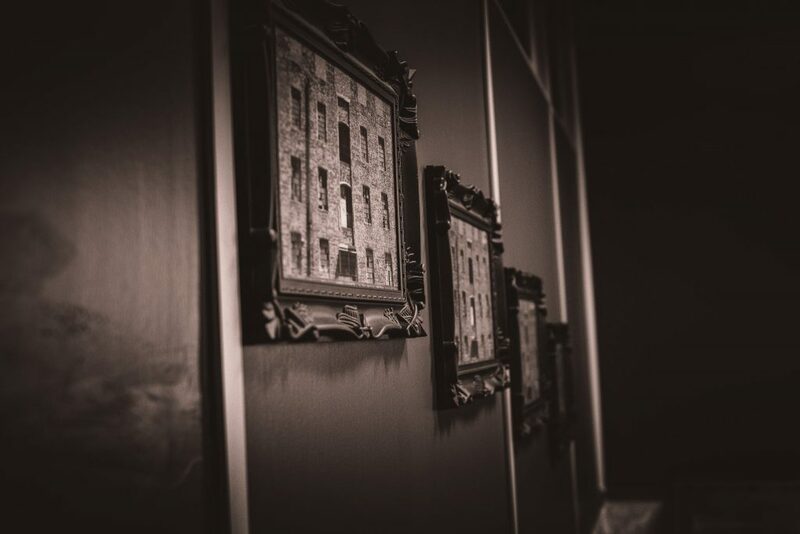 John is currently in the process of building yet another room which they hope to open soon, and I know they have many brilliant ideas for the future at their new premise. 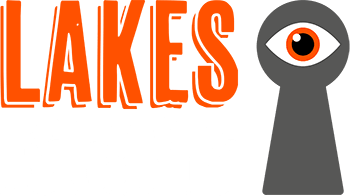 Other than the amount of space and possibility for several more games, the major perk of the new home for Lakes Escapes is the disabled access. Carol and John both hated having to turn down customers at the old premise due to the lack of access and are overjoyed that they can now welcome all customers to take part in the fun. 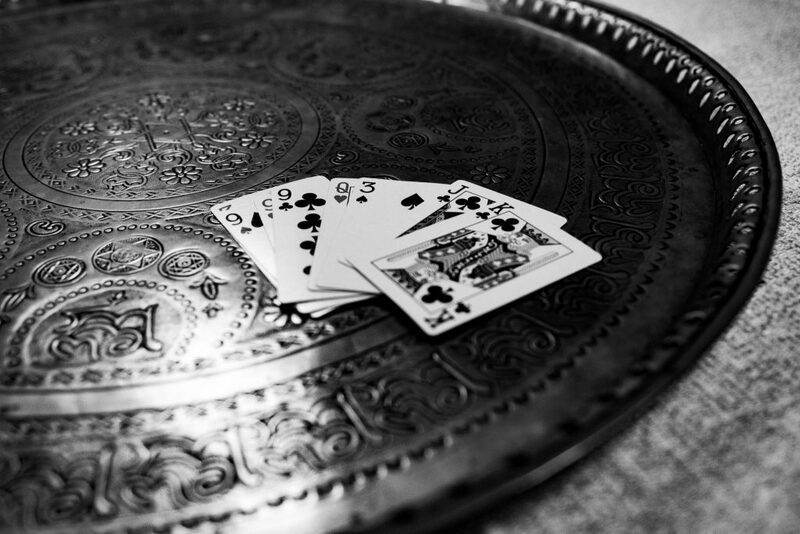 The people of Cumbria are always saying they need more to do, and these games are just that. Fantastic for families, parties, time with friends, teambuilding and of course tourists enjoying the Lake District. 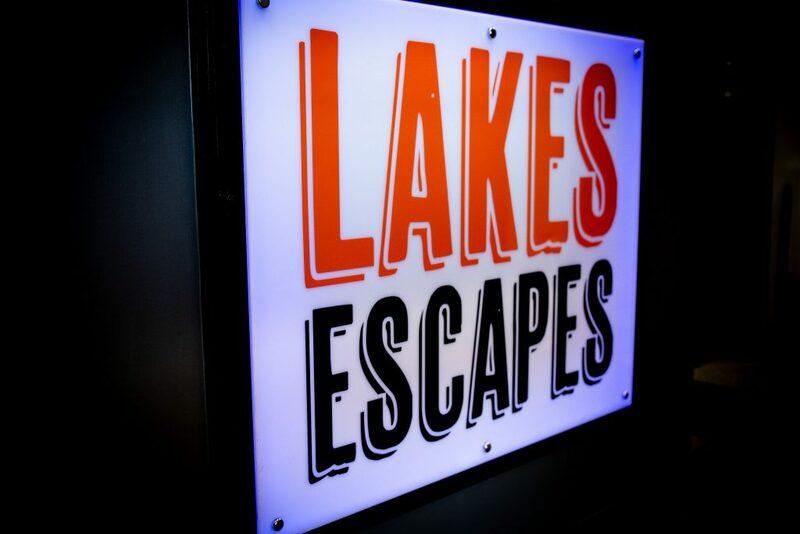 For more information and to get yourself booked in check out their website https://www.lakesescapes.co.uk or facebook page https://www.facebook.com/lakesescaperooms/. What are you waiting for? The clock is ticking.